Home / Blog / What Exactly Is Companion Care? Throughout our life we are aging. This aging usually causes things to happen to our bodies that limit our mobility and ability to live life as we used to. Companion care is a perfect solution for seniors that are mobile and healthy enough to live alone but require a companion or a helper of sorts to get through the day. A lot of us live apart from the elderly people close to us. It’s a constant worry for some. When you have elderly people that live alone and are isolated from others, you tend to worry what will happen to them without the proper companionship and assistance. A simpler definition of companion care is that it provides emotional support and an array of non-medical services for seniors who want to remain independent at home. Companion care provides that personal link as well as mental stimulation which is highly beneficial to any person in an isolated situation. This service is extremely beneficial when there is no local family to help take care of the senior. Like everyone else, seniors need social interaction in order to thrive and without it, things get lonely and they usually get depressed. However, companion care isn’t solely for seniors and can sometimes be used for pediatric care at home. Companion care not only provides companionship, but they will also offer encouragement to live life, run errands, and perform light housekeeping tasks. Companion care has proven to be an invaluable tool that can ultimately fill the emptiness created by being isolated. 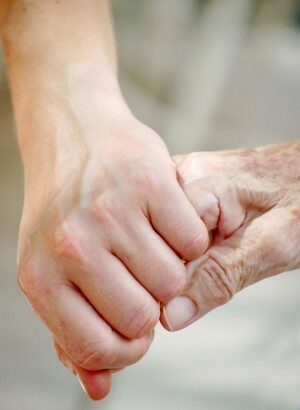 Companion care helps seniors stay independent longer in their lives and helps them maintain a bit of normalcy again. Unfortunately because companion care is considered non-medical care, the person receiving care or their family’s end up paying out of pocket. Sometimes long-term care insurance policies will often cover this type of assistance but you should check with your insurance provider to know for sure.